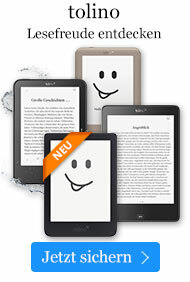 'Santag, Arbeiten und Untersuchungen zur Keilschriftkunde'. Akkadian, comprising the Babylonian, Assyrian and Old Akkadian dialects, is the earliest known Semitic language, attested from the middle of the 3rd millenium B.C. until the time of Christ. It was widely adopted in the ancient Near East as a written vehicle for scholarship, literature, legal and diplomatic affairs. It is the language of the Epic of Gilgamesh, the Code of Hammurapi, the inscriptions of the kings of Assyria and Babylonia and countless legal and administrative documents. 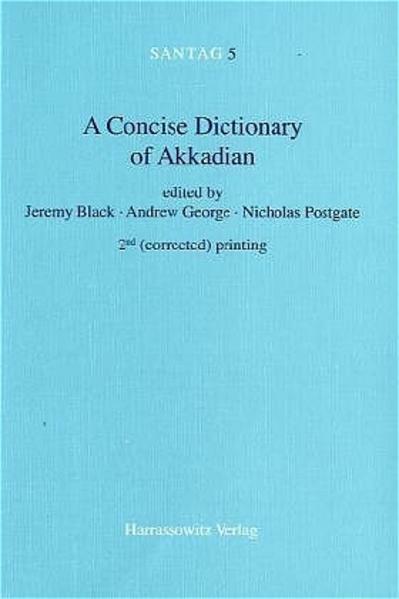 A Concise Dictionary of Akkadian has been prepared for the convenience of students and scholars on the basis of Wolfram von Sodens Akkadisches Handwörterbuch updated with reference to the Chicago Assyrian Dictionary and other sources. It aims to include all certainly attested words with variant forms, dialect and period distribution, logographic writings and English meanings (but not textual citations). A list of roots assists in tracking down the right entries.